Shaoxing Elite Bio-Tech Co., Ltd.
Q: What's OEM terms9 A: OEM are There is an extra cost for private label on the packing bag, frontal tape and backsheet, this is only first time required and returnable. Q: How to place order9 And what's the delivery time 9 A: Please contact us to confirm the specification, quantity and requried details, you can place order via Alibaba online or offline after confirmation all details. The production time is 30-40days for new orders, 15-25days for repeat orders. Huggies Baby Wipes On The Go. New On the Go wipes are specially designed to give you all the gentle cleaning and care of Huggies&reg; wipes but in a handy smaller pack, perfect for popping in your handbag before you step out. And enjoy high reputation at same time, both our price and quality trusted by lots of our customers. 4.Could i ask some sample for quality test 9 Sure, just provide your courier account, we will inform the tracking number and keep you posted. 5.Could i have a visit about your factory 9 Sure, welcome to visit our factory. Zhejiang Yiwu Mingou Biotechnology Co., Ltd.
Q: How can I get a sample and is it free9 A: Yes, free samples are availab le, you can either give us your courier account or pay the sample freight via western union. Q: What's OEM terms9 A: OEM are There is an extra cost for private label on the packing bag, frontal tape and backsheet, this is only first time required and returnable. Q: How to place order9 And what's the delivery time 9 A: Please contact us to confirm the specification, quantity and requried details, you can place order via Alibaba online or offline after confirmation all details. 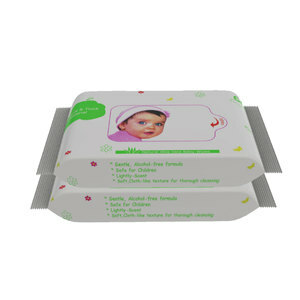 Alibaba.com offers 33,064 baby wipes products. About 69% of these are wet wipes, 2% are towel, and 1% are other beauty & personal care products. 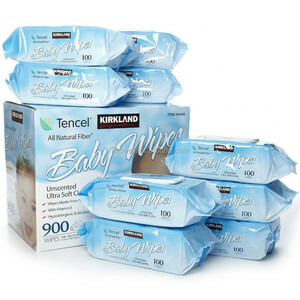 A wide variety of baby wipes options are available to you, such as cotton, non-woven, and spunlace. 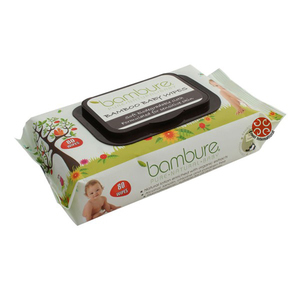 You can also choose from mosquito repelling, skin care, and cleaning. As well as from feminine, household, and patient. 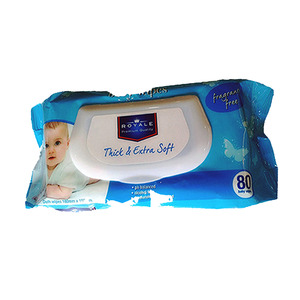 And whether baby wipes is babies, or adults. 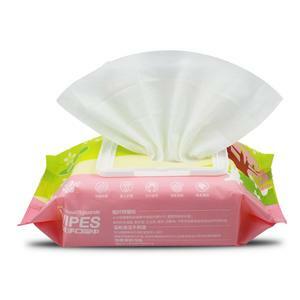 There are 32,530 baby wipes suppliers, mainly located in Asia. 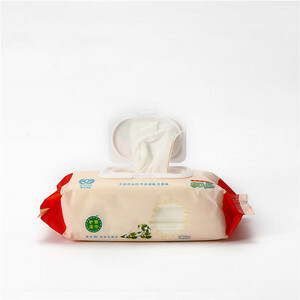 The top supplying countries are China (Mainland), Vietnam, and Turkey, which supply 91%, 4%, and 1% of baby wipes respectively. 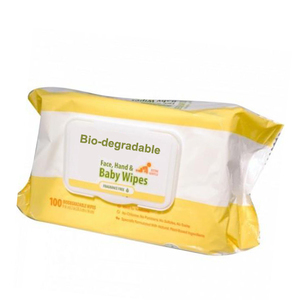 Baby wipes products are most popular in North America, Western Europe, and Domestic Market. You can ensure product safety by selecting from certified suppliers, including 13,003 with ISO9001, 5,582 with Other, and 5,260 with GMP certification.